We have a winner! 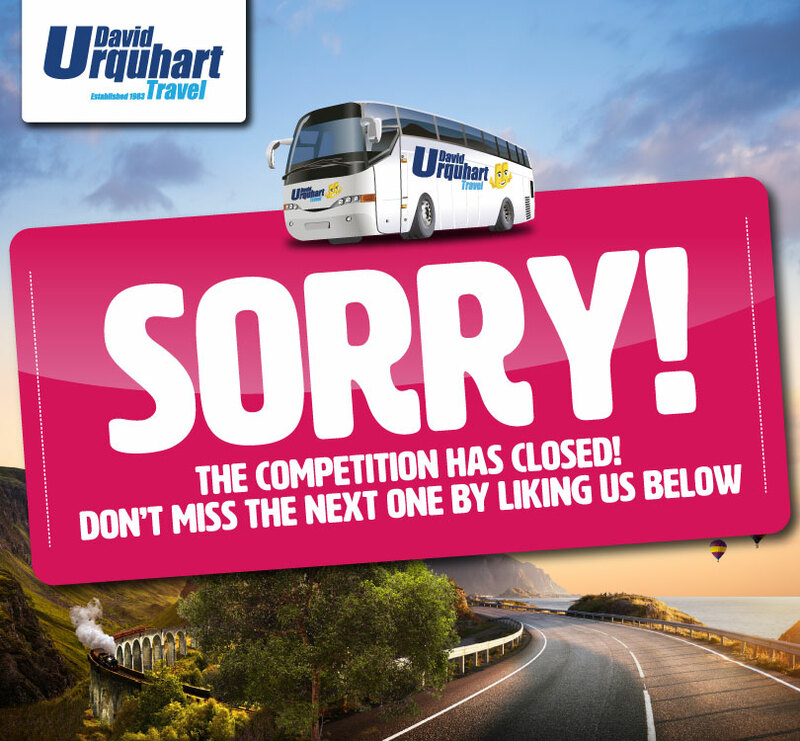 Congratulations Ann McCrindle, you've won a UK coach holiday for two! Please check your email for details! This promotion is managed by David Urquhart Travel. Participation in this promotion is subject to the official rules.